Dwight Howard is unlikely to re-sign with the Los Angeles Lakers, according to sources that spoke with ESPN's Chris Broussard. The main reason for Howard's departure, should he leave, is Mike D'Antoni's system on offense. Sources say the Dallas Mavericks and Houston Rockets are the favorites to sign Howard. The Lakers can offer Howard a five-year, $118 million contract, while rival teams can pay just $88 million over four seasons. 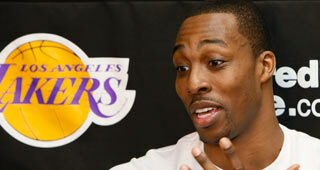 Howard hasn't completely ruled out the Lakers, but he did not enjoy playing with Kobe Bryant within D'Antoni's system. Howard likes the idea of joining the Mavericks, where he would become the franchise player beside an aging Dirk Nowitzki. The Rockets would be the best option for Howard, according to those close to him. But Howard has reservations about how he would fit in their perimeter-oriented system. Howard will also meet with the Warriors in free agency. 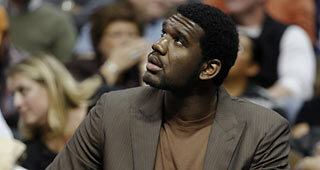 Greg Oden recently had a two-day visit with the Miami Heat. Pat Riley confirmed the visit and restated his interest in signing Oden. The Heat would likely need to use their their $3.183 million exception to sign Oden. 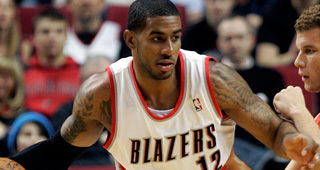 LaMarcus Aldridge hopes the Portland Trail Blazers can improve their roster before the start of the 13-14 NBA season. If that does not happen, Aldridge would prefer a trade. Sources say Aldridge would prefer a trade to the Chicago Bulls. The Dallas Mavericks and Los Angeles Clippers would be two other teams high on Aldridge's list. "LaMarcus loves Portland," said the source. "He spent seven years there and grew as a man. Him going back is a possibility and he knows that. He's a professional, it wouldn't be an issue." 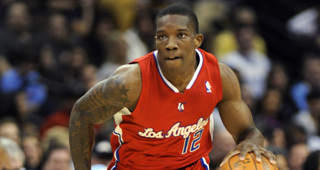 The Los Angeles Clippers expect to keep Eric Bledsoe through the end of the NBA Draft. The Clippers have received interset from the Toronto Raptors, Orlando Magic, Detroit Pistons, New Orleans Pelicans and Dallas Mavericks. The Clippers are expected to eventually trade Bledsoe due to the presence of Chris Paul. The Golden State Warriors made a trade call to the Boston Celtics on Wednesday about the availability of Kevin Garnett. 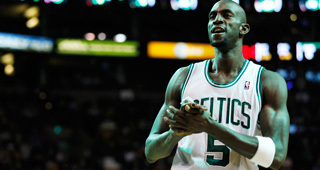 The Celtics are seeking the approval of Garnett for a deal to send him to the Brooklyn Nets. Kevin Garnett will agree to trade to Brooklyn and Celtics are sending KG and Paul Pierce to the Nets, league sources tell Y! Sports. Nets will send Kris Humprhies, Gerald Wallace, Keith Bogans (sign and trade), first-rounders in '14, '16, '18 to Cs for KG/Pierce.